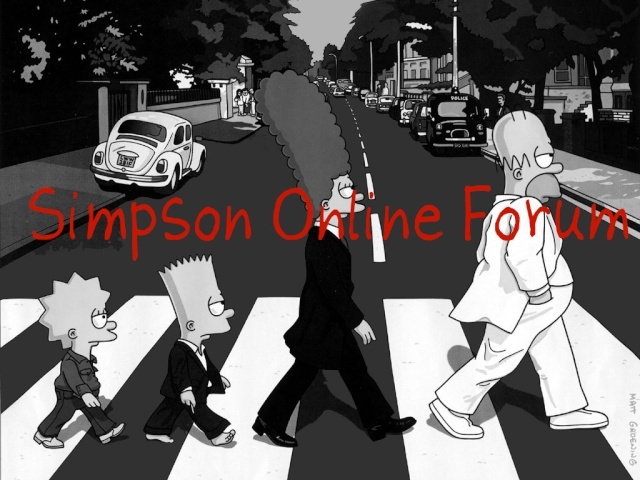 Welcome to the Simpsons Online Forum new website ! To write posts you have to sign up or be logged in so do so now. » Hey, I finally got the picture uploaded! Banned because nobody posted above me. You're banned because you can't actually ban anyone in this game. My mom: Are those people about to kiss because they love each other? 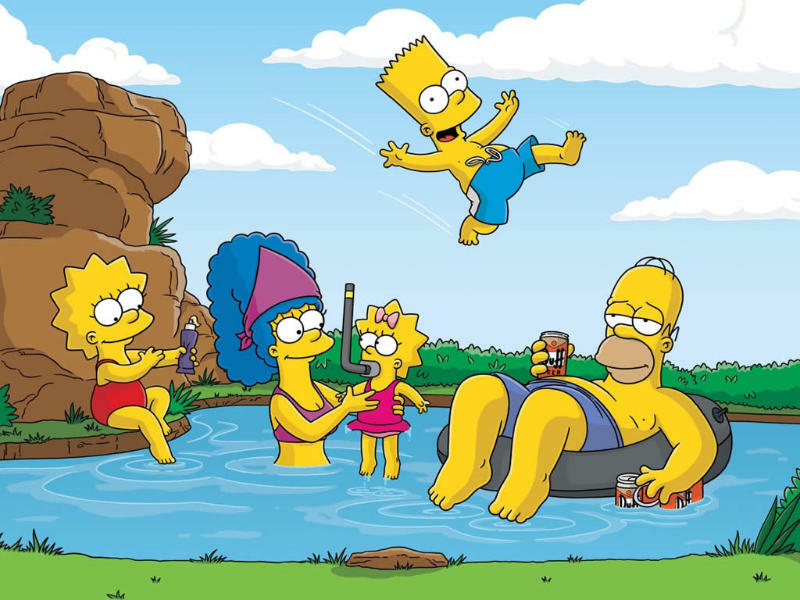 My 5-year-old brother: No, they're just parents. Banned for being the first to post in this game. Banned for pretending to ban me. Banned for doing the same. Banned for saying the word: the. Banned for posting faster than I can keep up with. Banned for posting so slowly I get mildly annoyed. Banned because most people say I'm a fast poster. Banned for having friends that lie. Banned for celebrating Thanksgiving in October. Banned for banning an admin. Banned for being a hypocrite. Banned for posting TOO DAMN FAST. Banned for posting TOO DAMN SLOW. Banned for copying my reason and changing one word. Banned for having more points than me! Banned for calling me a member when I am an admin. And my title is Maggie the n00b cause I'm cool like that. Banned for being the newest admin ever..
Huh, that's kind of funny. Banned for being an admin before me. Banned for being the only female admin. » Am I the only normal person on PO? » Who could be the mysterious person near Sasuke?